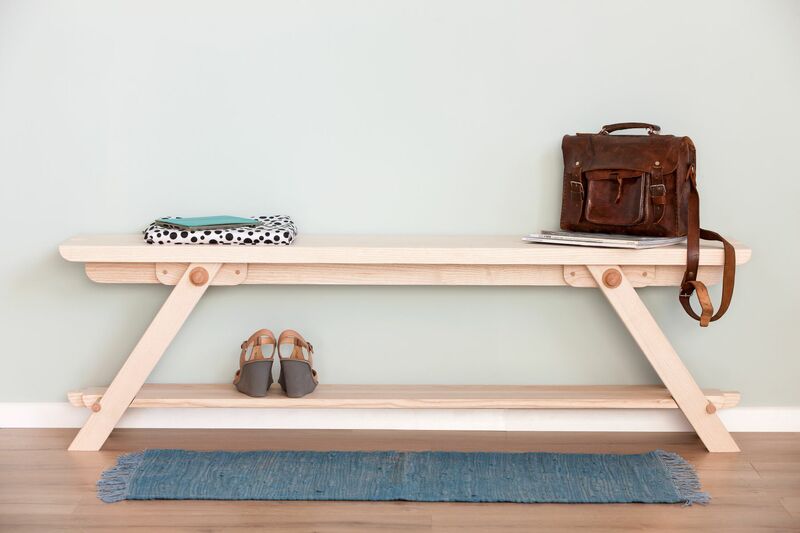 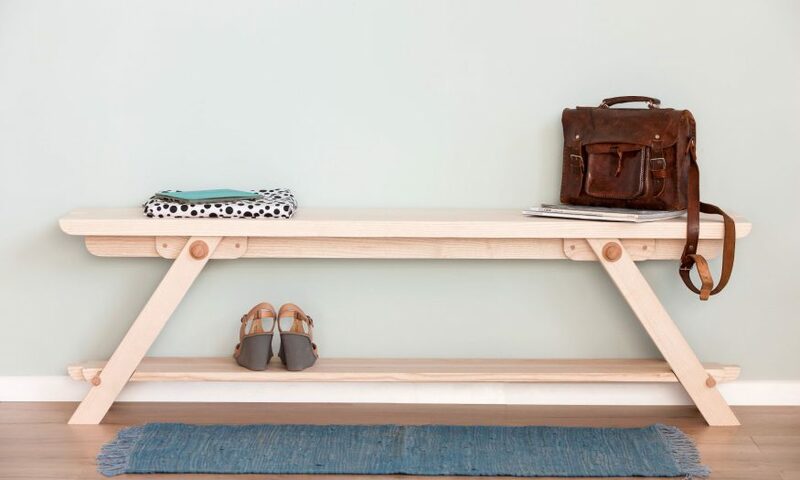 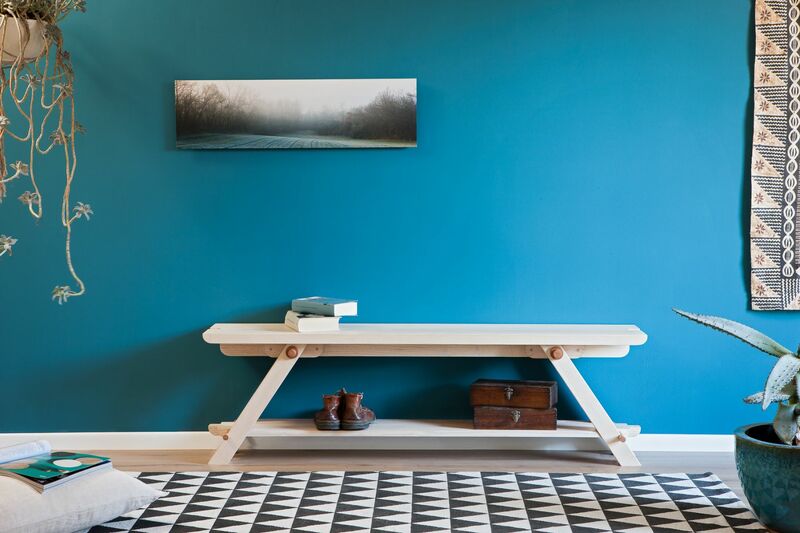 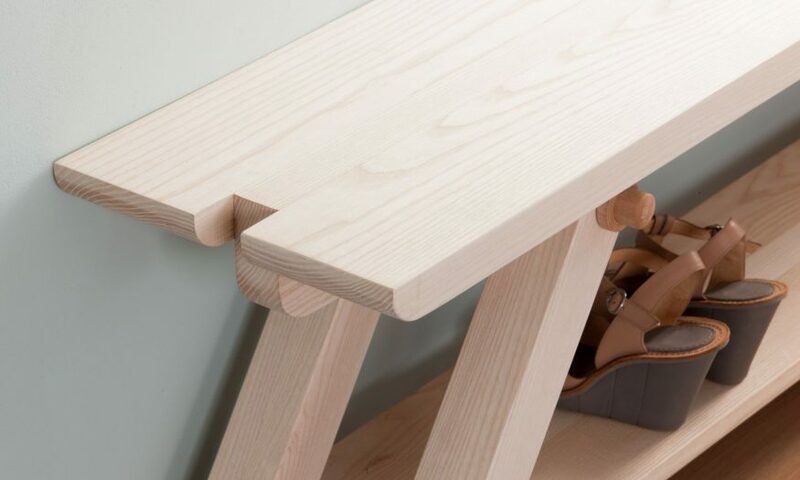 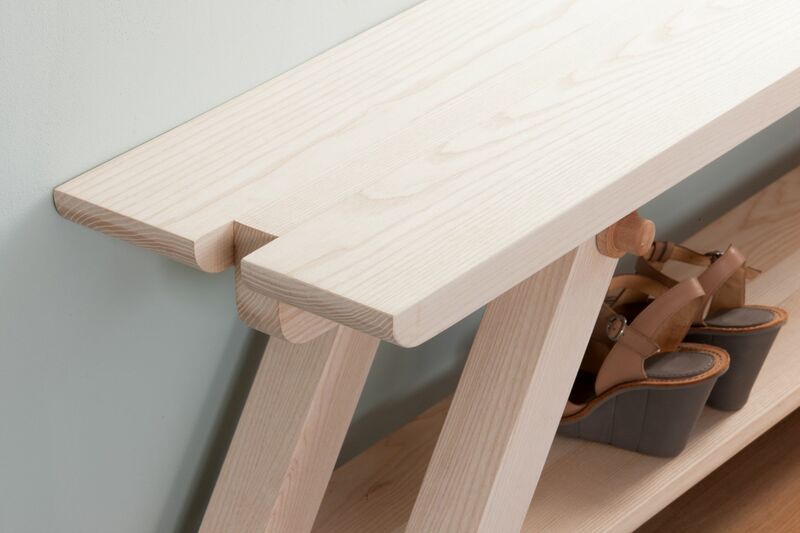 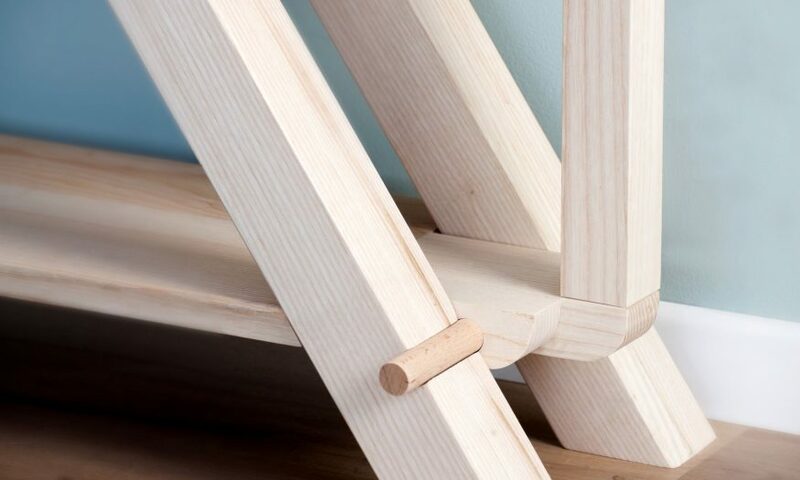 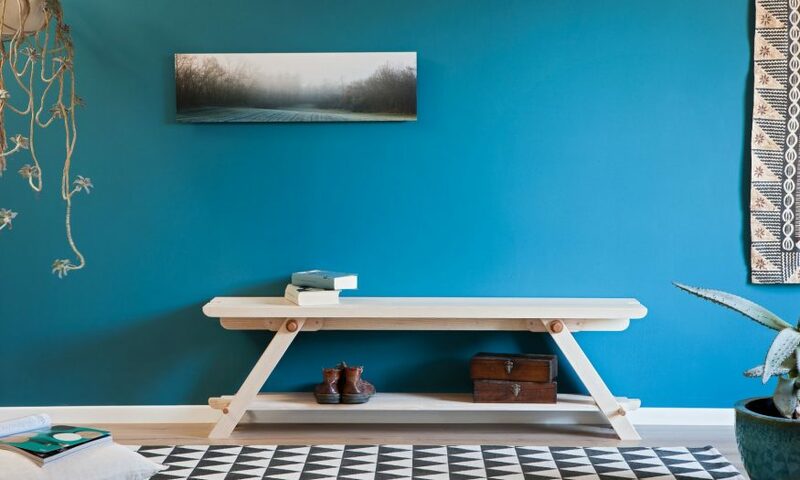 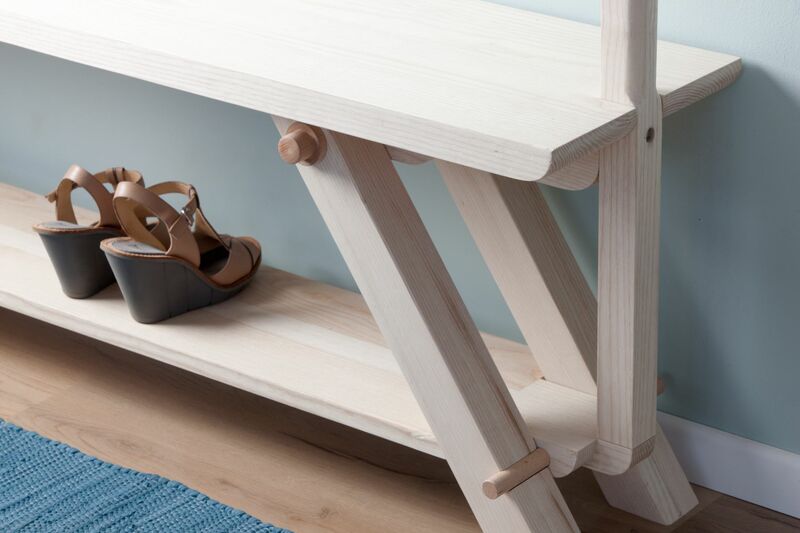 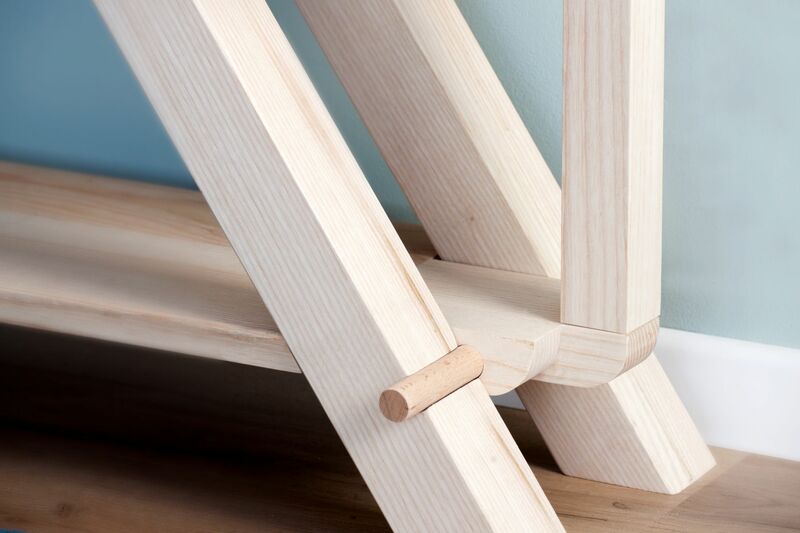 Panka is a bench made entirely of solid wood, extremely simple to assemble thanks to the fixing system and only two leg screws. 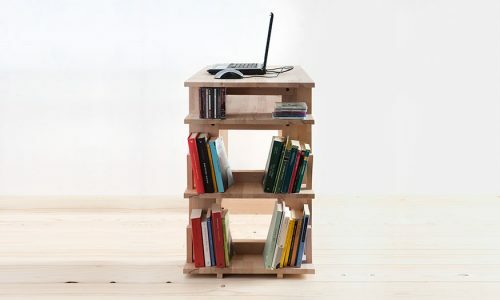 The design is minimal and at the same time original, making it suitable for entrance as well as for living or bedroom. 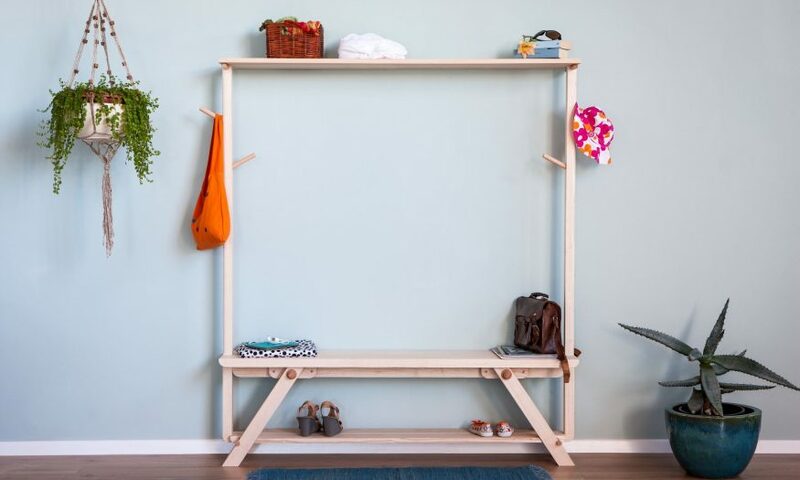 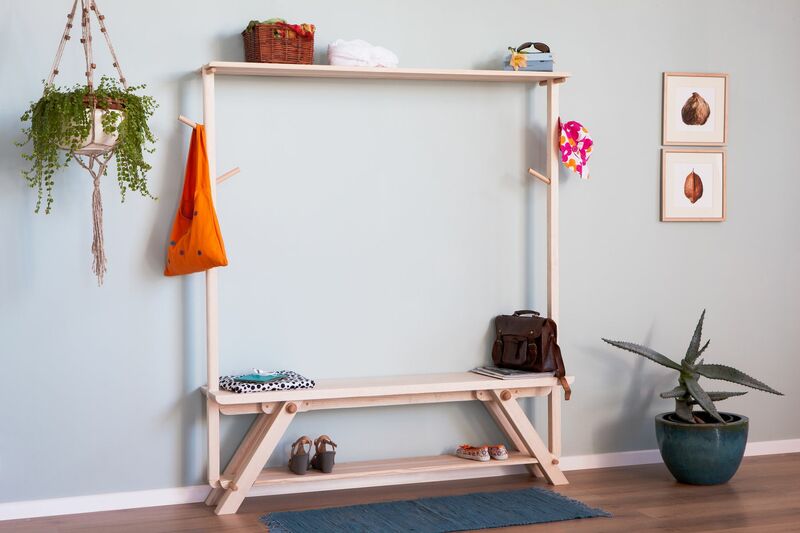 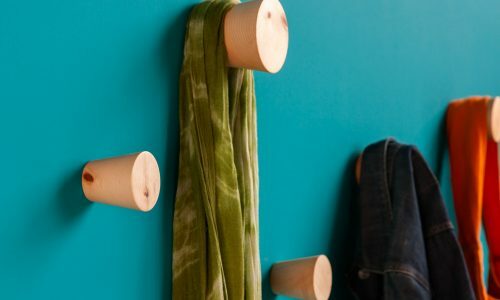 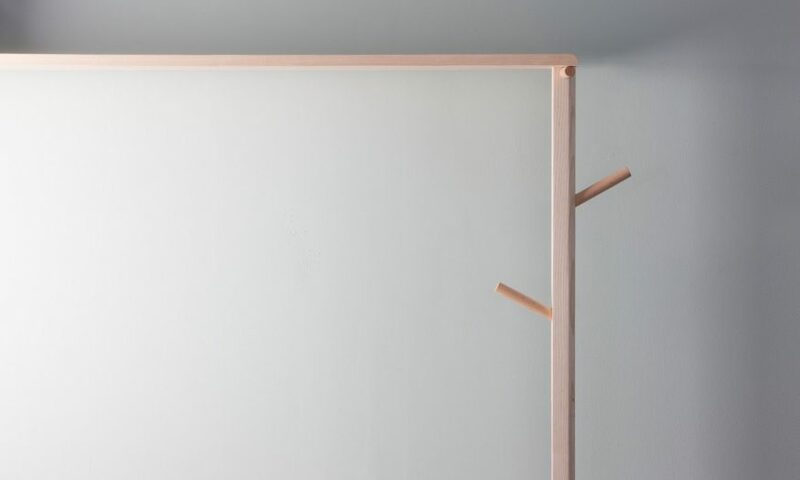 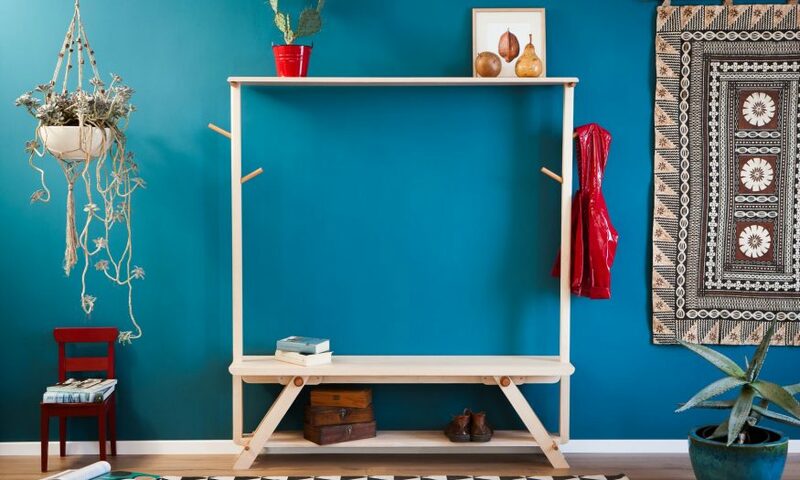 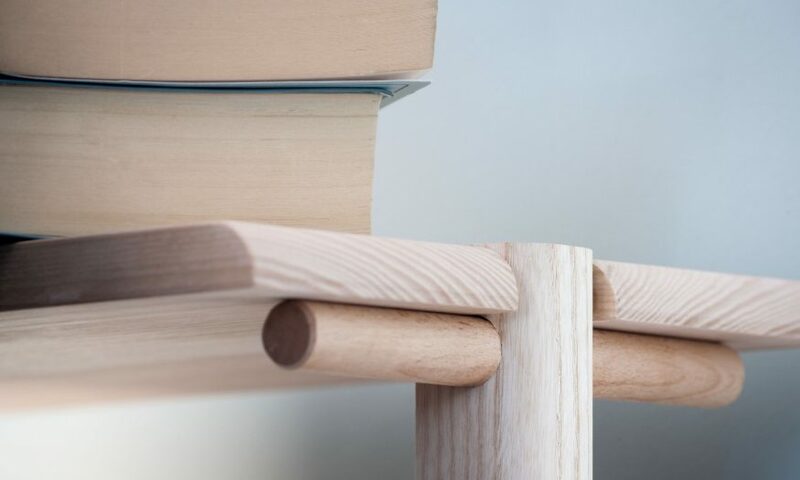 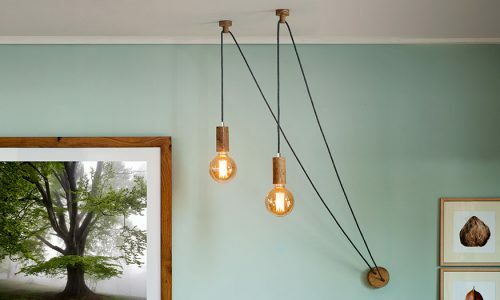 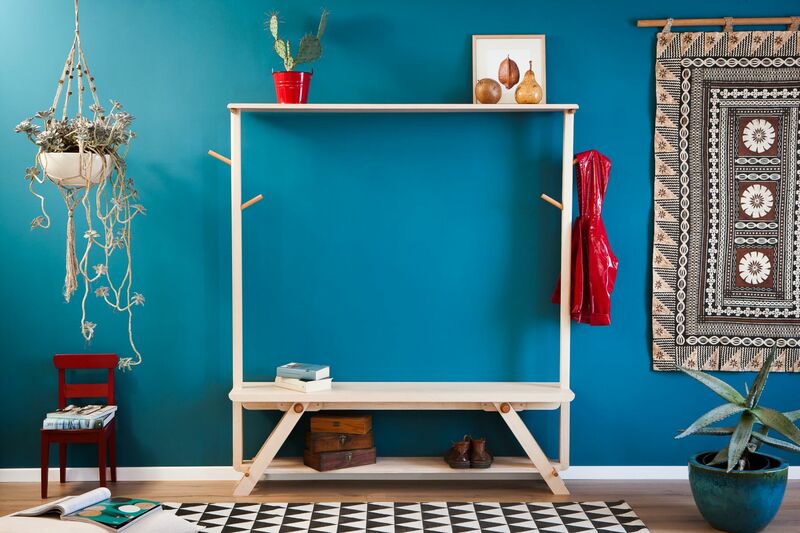 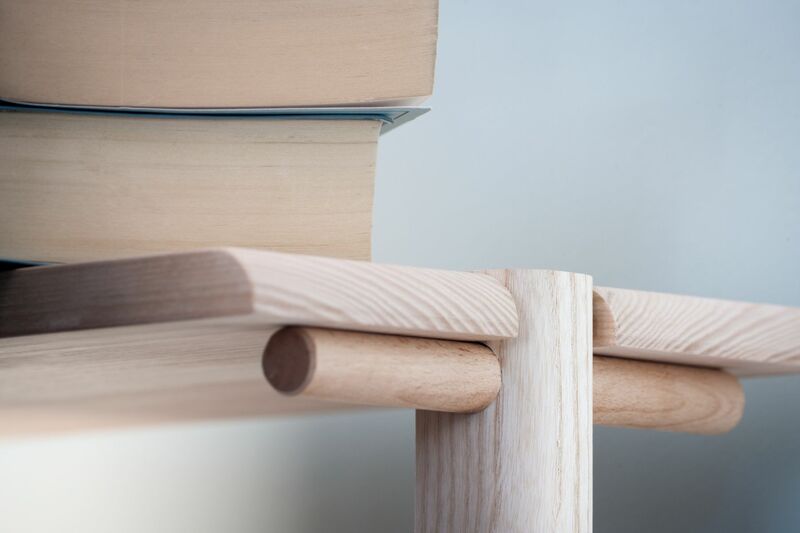 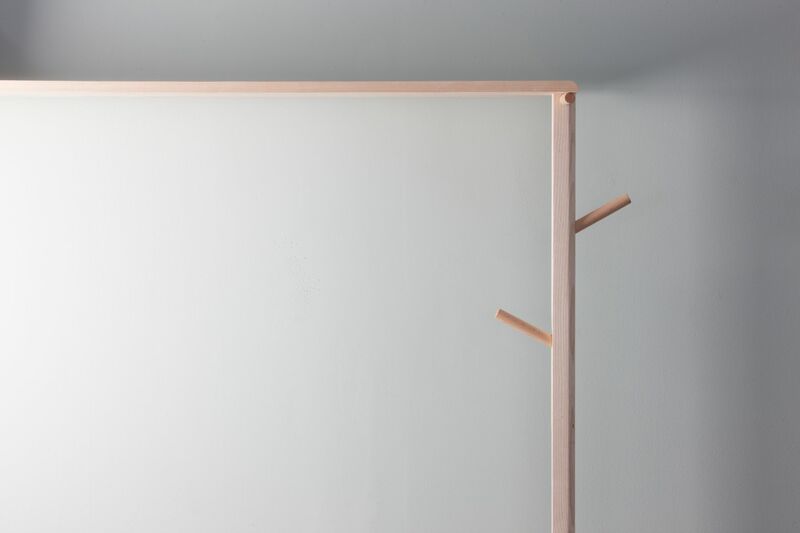 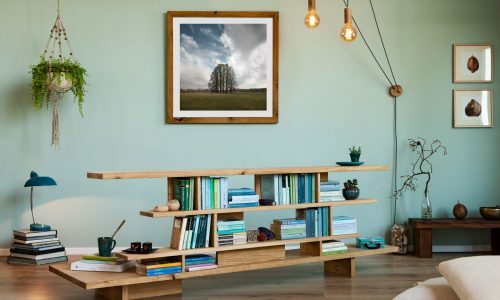 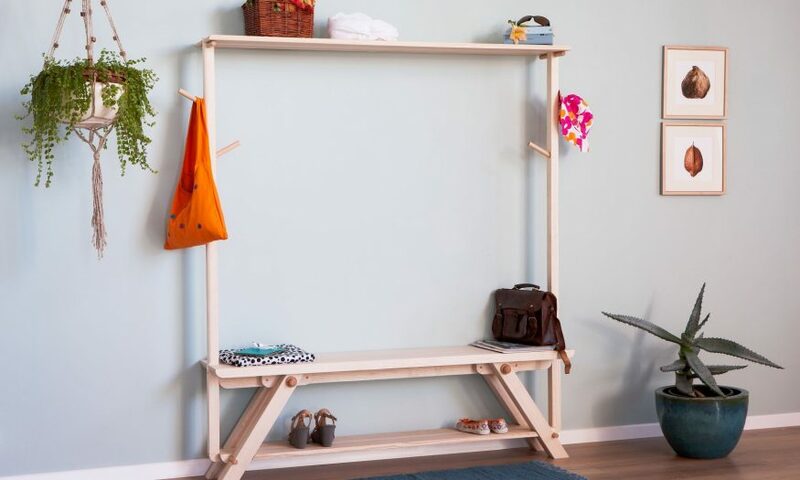 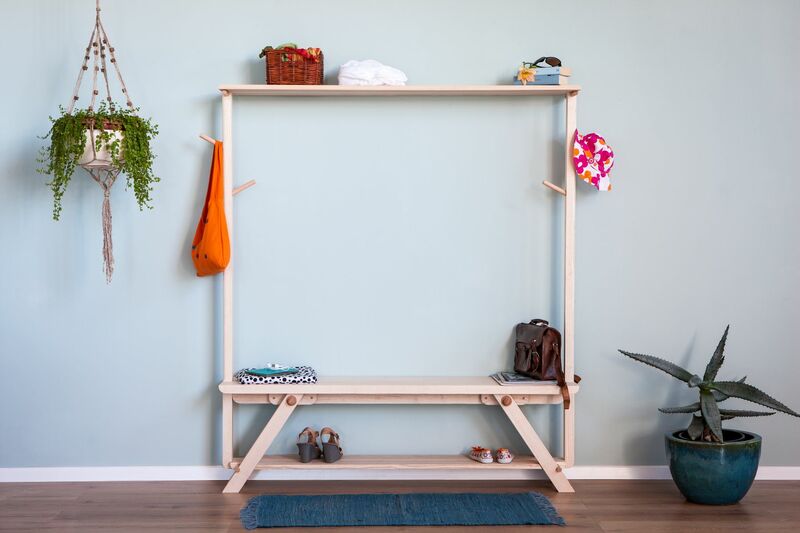 It is also available in the “Up” version, where the original “Low” is enriched by two uprights fitted with hanger hooks and connected by a wooden shelf offering a further support surface.